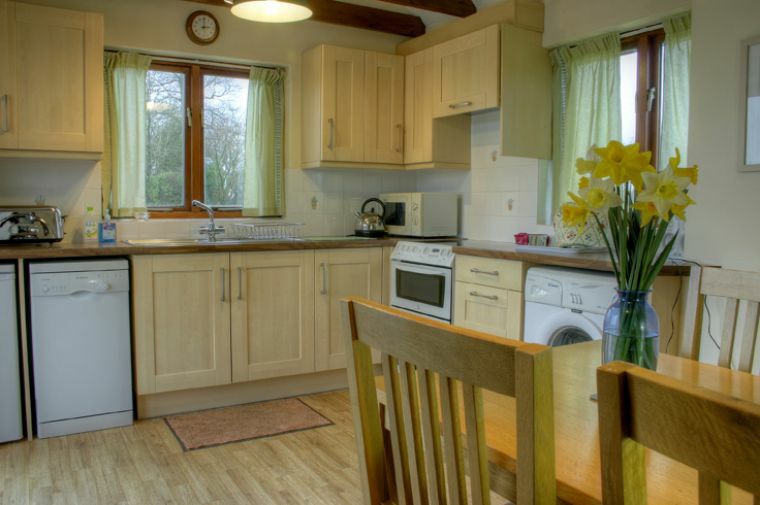 A detached property situated next to the tennis court The cottage has its very own large garden and separate private patio area with garden furniture. The cottage and garden has lovely views over the countryside. There is parking for two cars directly in front of the cottage. 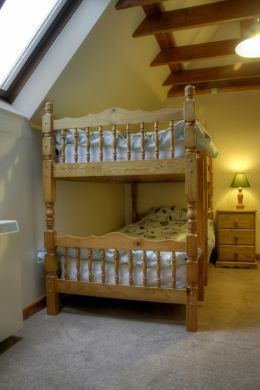 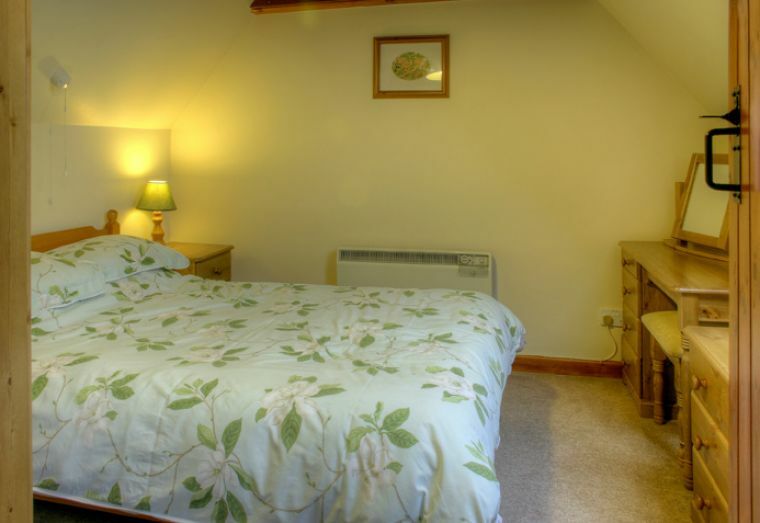 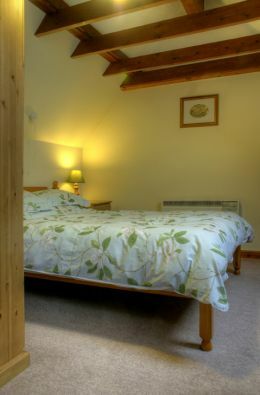 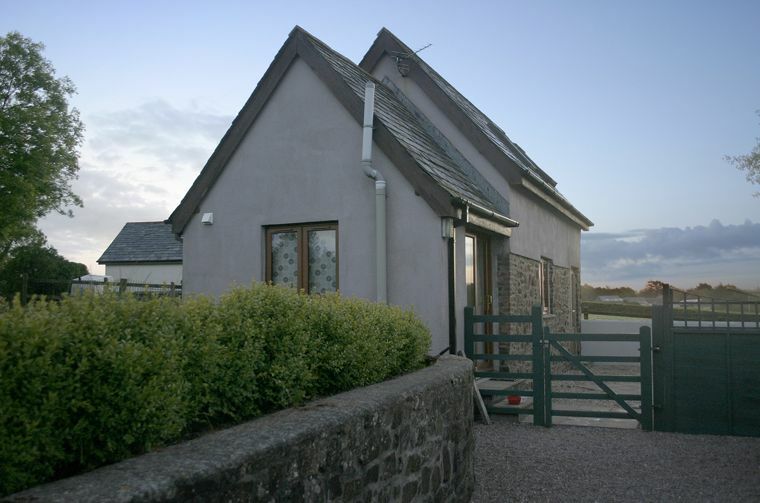 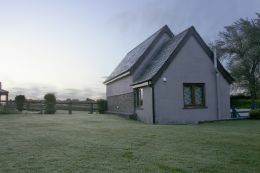 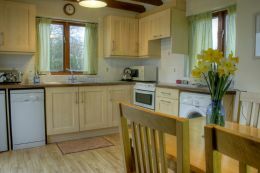 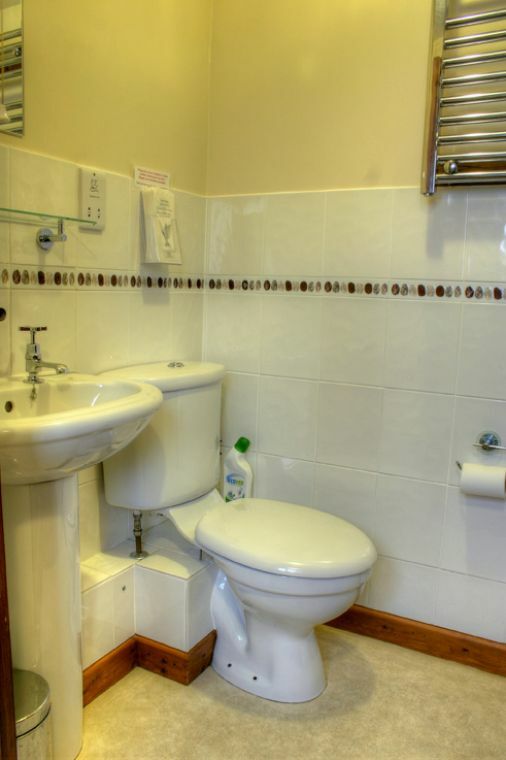 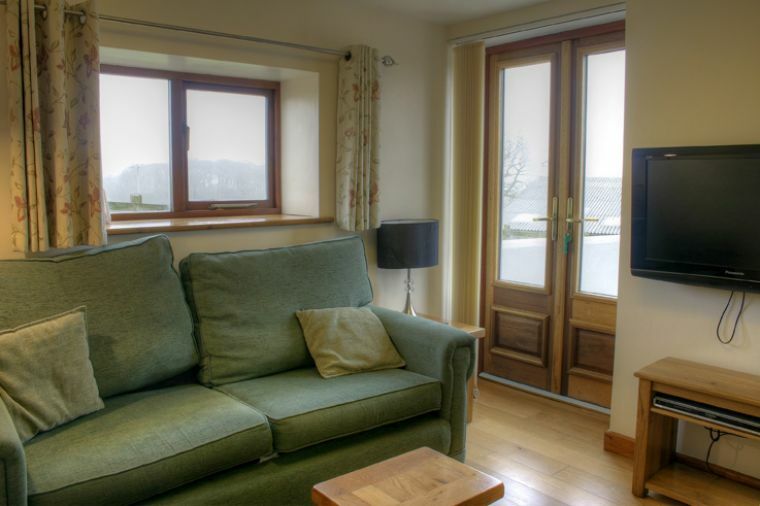 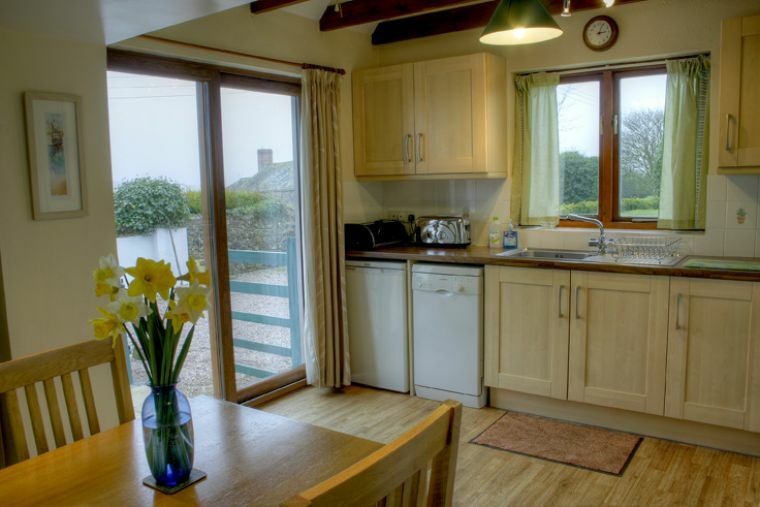 The cottage is now fully refurbished with two storage heaters, the living area and bedrooms completed in 2009. 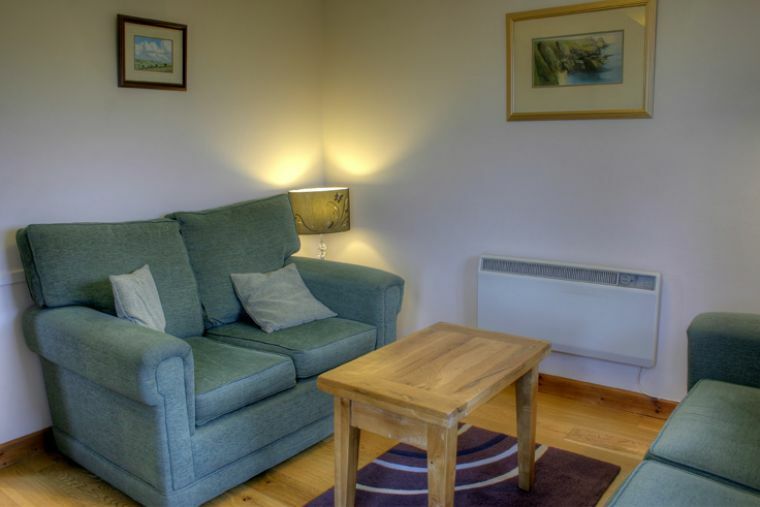 Heating is by two large storage heaters downstairs (inclusive from 1 Oct to 30 April £5 per week at other times) and electric panel heaters in all rooms.